Three Myanmar crew members of the "Stellar Orchid" were medevaced by helicopter in the morning of July 28, 2018, off Kaohsiung with chemical burns. They were transported to hospital, there was no danger to their lives. 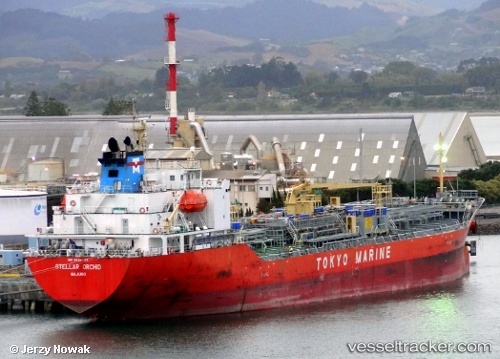 The tanker was en route from Taichung to to Port Klang.